Whether the ads of the future will inspire fear or wonder depends on how we use them, says Ogilvy's worldwide co-chairman and chief creative officer. Remember when ad men used to be the bad guys? Shysters who used the dark arts of psychological manipulation, who would hide images of women in the foam of beer ads? Well, no, not really. But I met a lot of people at parties who assured me that subliminal advertising is what advertising people did. In truth, the only dark arts we used were creativity and being funny. In time, people got to like ads and the mantle of the villain was passed on to bankers. But that may all be about to change. I have a feeling we may be on our way back to the doghouse. The thought was triggered by news I read recently of a slight modification to the Google search algorithm. It will now prefer sites designed to look good on phones, because most people now use a smartphone to access the internet. On the face of it, a trivial change, but it sets in motion a number of interesting consequences. Smartphones don't really have keyboards, so the race is on for different ways to access or control them. Visual search is one. You take a photo of the object and Google finds you some similar looking objects. Next we have voice search. Amazon, Apple and Microsoft are all striving to be the ones to get their digital voice-activated assistants into our homes. But these really are just stepping stones on the way to the Holy Grail, which is telepathy. That’s right, Google wants to read your mind. The technology involves something called BCI—brain computer interfaces—which use a form of neural imaging to decode brain activity into data. Already there are prototypes of artificial limbs or robotic arms that people can activate by thought alone. Facebook is even working on a project called "think typing." You type just by thinking. At Columbia University, researchers are exploring methods of implanting images in people’s brains with the aim of one day helping blind people to see. That strikes me as pretty amazing. But there is a caveat. Remember those people who made our lives hell at parties by accusing us of subliminal advertising? They’d be back on our case. "If you can implant images in someone's mind," they’d say, "you can implant ads too, can't you?" And they would be right, up to a point. Imagine a father witnessing the birth of his first child, and the scene is accompanied by an ad for baby powder. Is that so very far-fetched? Part of me thinks if it can be done, someone will do it. After all, over the years I've even seen ads on the backs of sheep and cows. A few years ago there was a competition sponsored by a radio marketing bureau for the best radio ad to advertise radio. The idea that won was elegantly ingenious. It began with a simple voice addressing the listener. Voice: You are now about to take part in an experiment in radiophonic communication. In a moment we will ask you to stop listening. Stop listening now. Voice: You are still listening, aren't you? The conclusion: radio advertising is great because you can close your eyes, but you cannot close your ears. The thing is, you can. You can plug your ears. But if advertisers have the power to beam their wares directly into your consciousness, how do you stop it? Would we have to get spam blockers for our heads? There's a stage beyond this is that is even spookier. I recently read about a speech by WikiLeaks founder Julian Assange about advances in artificial intelligence. He posited that soon AI will be able to harvest all the data we input online—from all the things we like on Facebook to all the things we search for on Google, all the things we upload or download and more—and make very sophisticated perception management decisions about the information we see. Our thoughts and feelings will be manipulated in such a way that we will not be aware of it. This would be wonderful news for totalitarian dictators. I'm sure governments, the military and the intelligence agencies would love it too. Would business be able to resist? There is no doubt there are serious ethical issues here, and perhaps the time to have the debate is now rather than when it is too late. But I have always preferred to take a "glass half full" view of things. Although there are dangers, the opportunities are astonishing. This thought occurred to me while watching the launch of Elon Musk’s giant SpaceX rocket, with its whimsical payload of the Tesla sports car and dummy driver. I don’t know about you, but as I listened to Bowie singing "Starman," watching the dazzling vista of the earth from space, I got a great surge of elation. What must it feel like to be up there, I wondered. Not so long ago there was no prospect of ever knowing. Today that is no longer the case. Because this new brain-computer-interface technology could do something even more amazing than implant images in our minds. It could give us experiences, wonderful experiences we would never otherwise be able to enjoy. If an ad gave you the experience of walking in space, would you really mind that it was an ad? Andy Warhol said one day we would all be famous for 15 minutes. Perhaps he was more right than he realized. Maybe one day we will all be Starmen and women for 15 minutes. 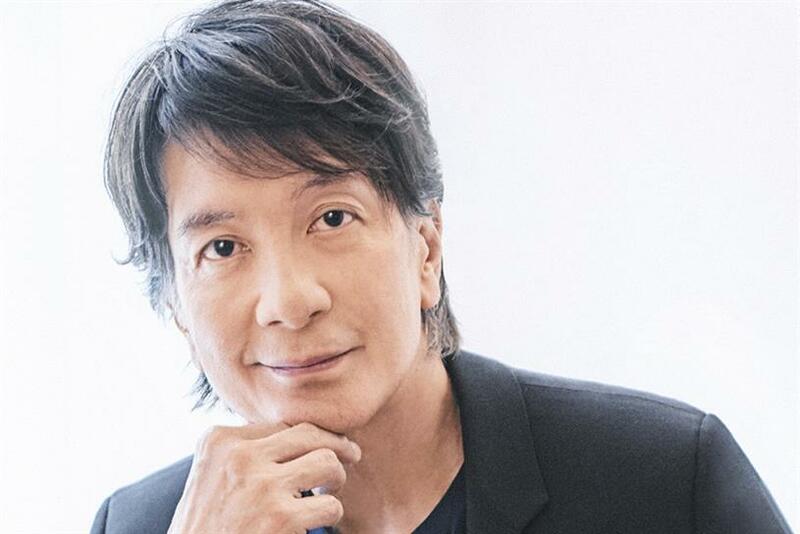 Tham Khai Meng is Worldwide Co-Chairman and Chief Creative Officer at Ogilvy.